My view is that, truly, we are here to love and be loved — as a child, as a friend, as a spouse, as a co- worker. So much has disturbed those natural relationships. Our first question is often from the universal desire: Why can’t we have Peace on Earth? My answer today: Our children aren’t loved. Not only that, they aren’t even safe. And we weren’t either. So, I say, let’s begin with safe. We can be safe in ourselves, even if we have been traumatized. The most direct route is to know how to be calm inside our own bodies. Here is one of the very best tools. 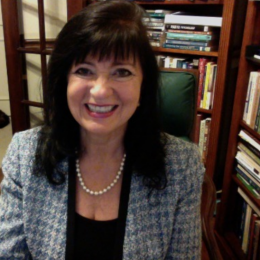 My husband, composer, Jack Waldenmaier, used his talent with music and with his recording studio to help me create this tool to help anyone find inner peace. Long ago, Jack learned self hypnosis to calm himself when he was traumatized by companioning his father when he passed away. Jack and I collaborated to create an elegant little tool — it’s only 16 min. long. Listen to it when you can chill or need to chill. 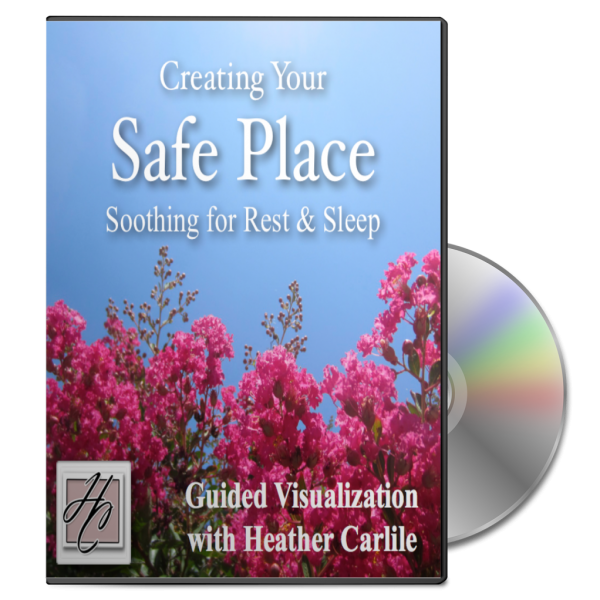 Relief from hurt, anxiety and stress can happen in short downshifts such as listening to our Safe Place guided imagery. Stopping to be with yourself for a few minutes is a quick state-changer. This personal journey includes our heartfelt invitation to find and design your own place of inner peace. You can create your own Peace on Earth. And…we think that’s the way we start it. Keep Safe & Keep Smiling! This audio program creates mental focus through a meditation for relaxation & wellness. Use this track for guided visualization or imagery for daily relaxing or for facing any stressful situation with internal calmness. It can help with tension, feelings of frustration, general anxiety as well as panic attacks, depression, trauma and grief. Guided visualization can also be used for self-soothing and having emotional control so we can develop positive feelings such as peacefulness, hope, acceptance and inspiration. Guided imagery is a mind-body technique that consists of healing words and images, set to soothing music. It has now been proven, by dozens of studies, to provide help with relaxation and self-calming. Heather wrote this script to be a general source of healthy mind food. You may listen once or twice daily for 2-3 weeks for maximum results or whenever it suits you. I’m always happy to talk with you.